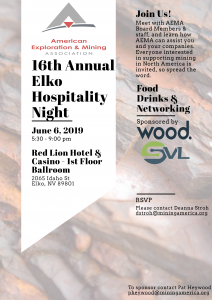 The mining industry faces many challenges when it comes to improving public perception & understanding the importance of mining in our everyday world. 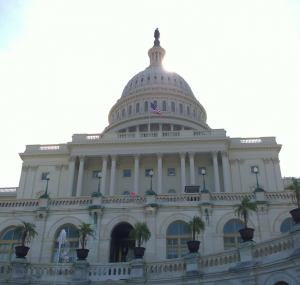 Advocating effectively for and growing the American mining industry requires collaboration between industry leaders, policy makers & regulators. By tapping our collective energies, expertise and combined resources, AEMA has proven to be a meaningfully advocate for our industry. We all need mining to make modern life possible. Save the date! 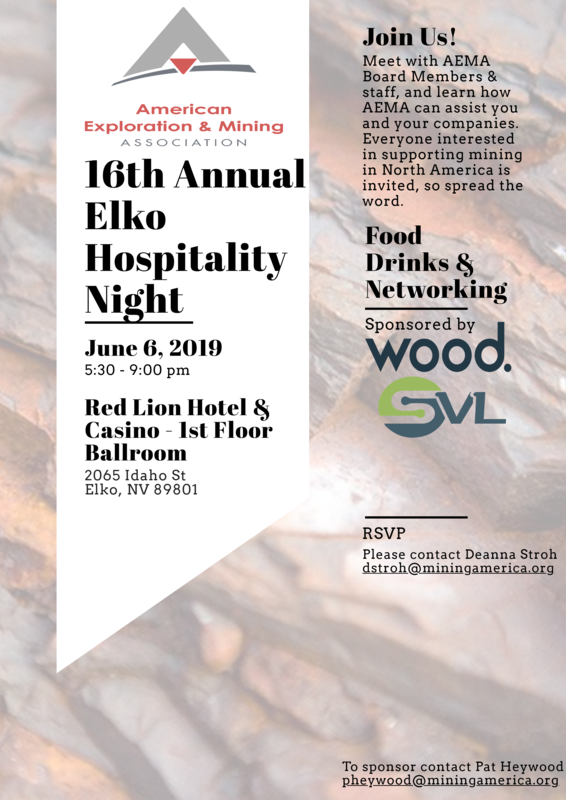 Join us for our 16th Annual Elko Hospitality Night June 6, 2019 in Elko, NV. AEMA is an effective and proactive advocate for the North American mining community, successfully influencing the outcome of political dialogue, building effective working strategies with key elected officials, developing and coordinating industry’s response to legislative and regulatory issues, and galvanizing the grassroots. "AEMA is a knowledgeable and reliable source of information on issues impacting the mining industry and an effective advocate for its members." AEMA can only support and advocate meaningfully for our industry with your support, advice and membership. AEMA members are a true cross-section of the mining community, from small miners and exploration geologists to junior and large mining companies, manufacturers and suppliers. Together we can tackle issues that affect all of us. We invite you to join AEMA today and claim your seat at the table and help drive important action for our industry. As an AEMA member, you will join a distinguished list of global mining industry leaders who work together to achieve meaningful policy reform that touches all of our lives. As an AEMA member you will have access to powerful tools, resources and our experienced, professional staff to help you and your company grow & thrive. 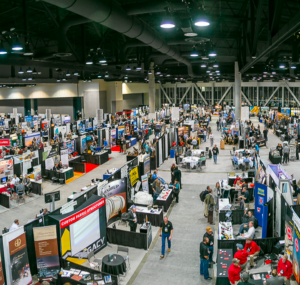 You will be able to take full advantage of networking events, educational opportunities, special events, Annual Meeting reduced pricing, sponsorship and brand recognition opportunities. 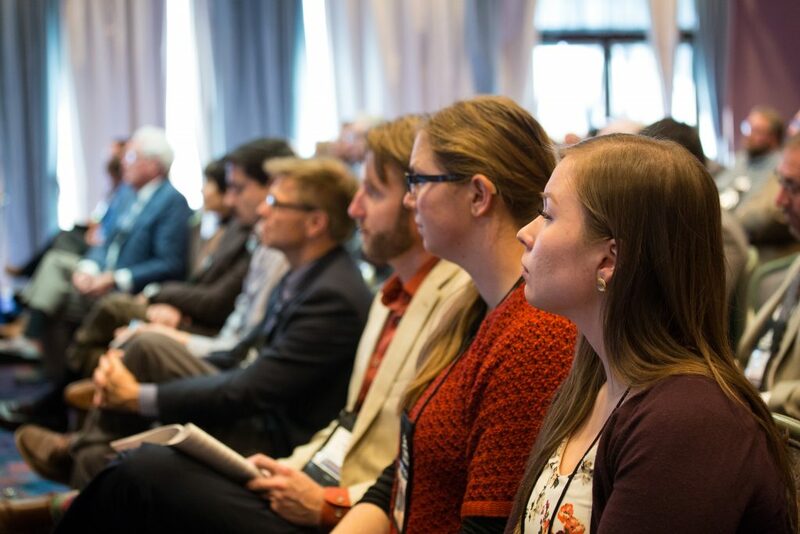 Most importantly, you become part of the AEMA community of industry leaders, forming a powerful voice for the North American mining industry.